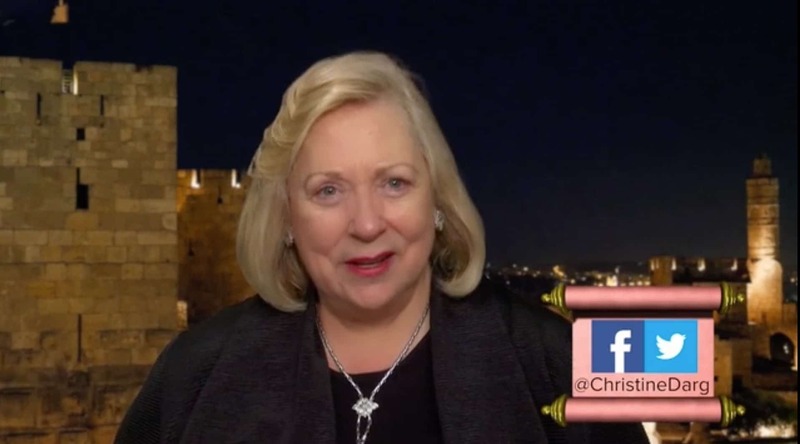 The Jerusalem Channel’s Christine Darg describes how the work of intercession in Jerusalem is moving into a new level of prayer warfare! This teaching will be a confirmation to the hearts of every true intercessor and watchman on the walls! Shalom Christine, another great teaching that sets my heart racing and my spirit rejoicing. Watchmen on the walls can grow weary and impatient. This message banishes all weariness and impatience. Thank you, Christine. Shavua tov u’mevorach ?